Santander Bank, N. A. was previously known as Sovereign Bank. The bank is wholly owned part of Spanish Santander Group. It is a bank based in Boston and the principal market is in the northeastern United States of America. It is operating about 650 retail banking offices, over 2,000 ATMs, and the staff of approximately 9,800 people. It provides a range of financial products and services that include cash management, mortgages, credit card, capital markets, insurance and trust and wealth management. 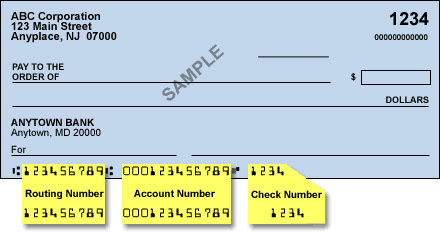 Today we will provide you with all the information of the bank routing number of the Santander Bank. If you are also here looking for it then you are in the right place. You Can go through the full post for more information. How Do I Find My Routing, Number Santander? 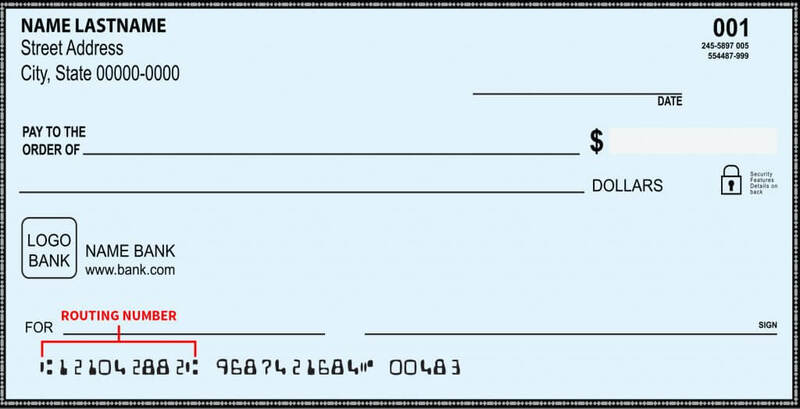 Santander bank routing number can be easily found at the bottom of the cheque. Santander bank routing number is 011075150. What is the Santander Bank Transit Number? 011075150 is the Bank Transit Number of Santander Bank.